Piano sheet music for The Walking Dead theme song. Despite a few boring episodes, I still like The Walking Dead. 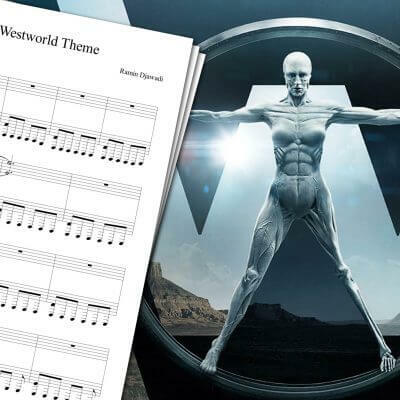 Plus, the main theme was composed by Bear McCreary, so it’s not all that bad! 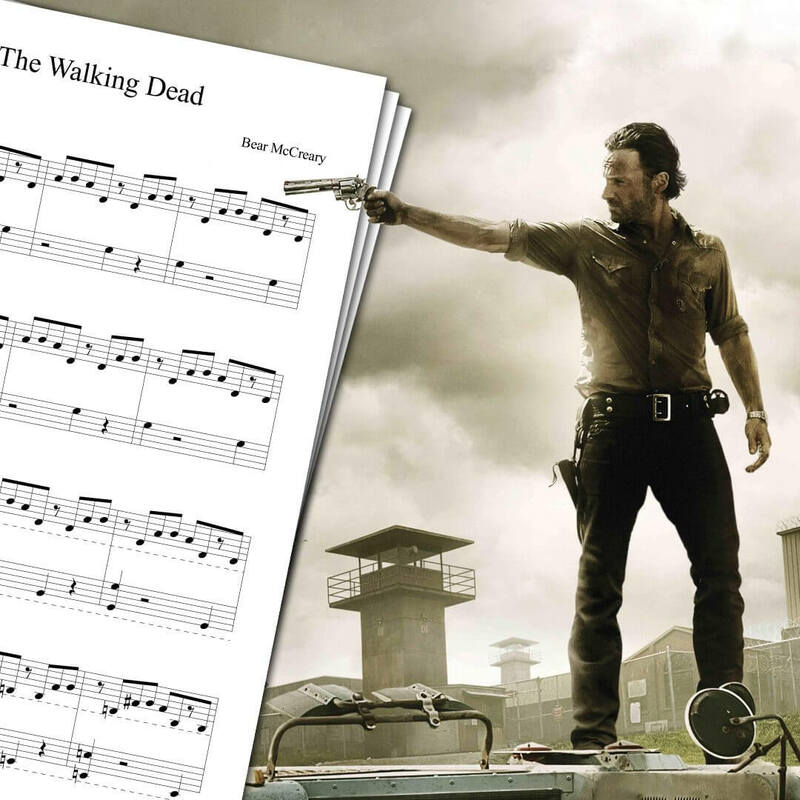 The Walking Dead Theme Sheet Music is based on my piano cover which you can watch above. I wouldn’t try to learn this song if you’re a complete piano beginner, unless you’re looking for a challenge. This sheet music, while not excessively hard, is not easy to play. 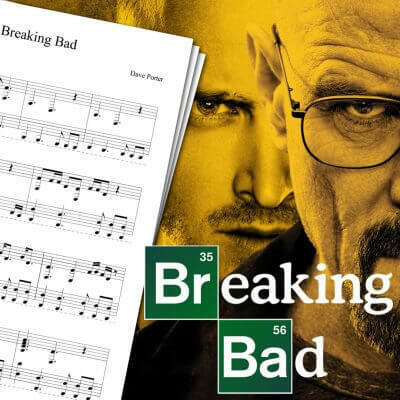 You may also consider checking my Breaking Bad Theme Sheet Music, Game of Thrones Theme Sheet Music, or Westworld Theme Sheet Music. 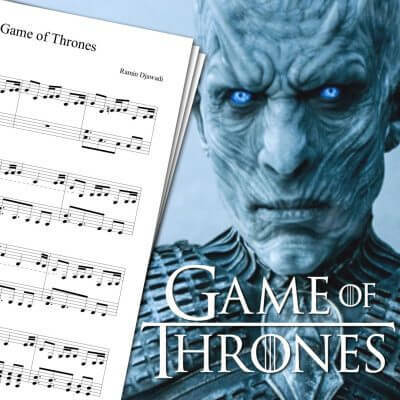 For more TV series sheet music, and many more, check the main piano sheet music page!